The quickest way to start making. Includes our super smart MakerBoard and all the parts to become an inventor. 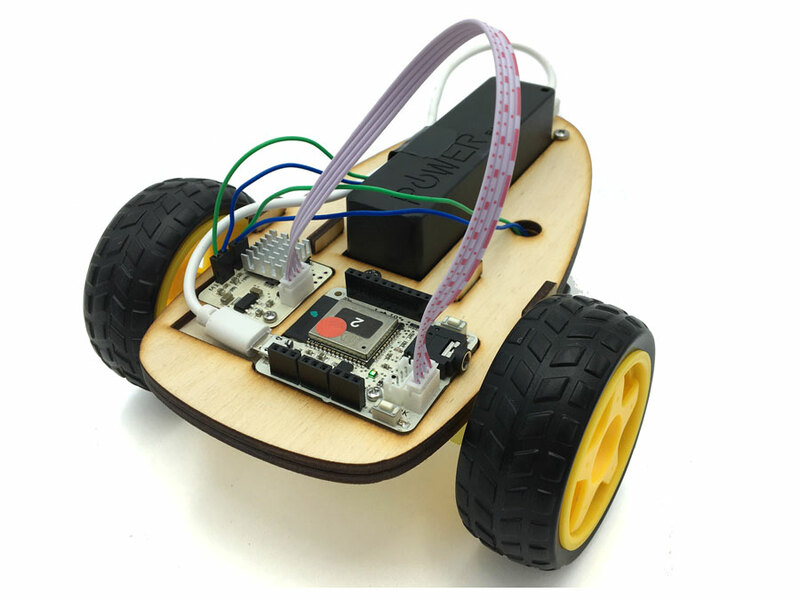 Build this snazzy little auto-bot, and programme it to whizz from A to B. 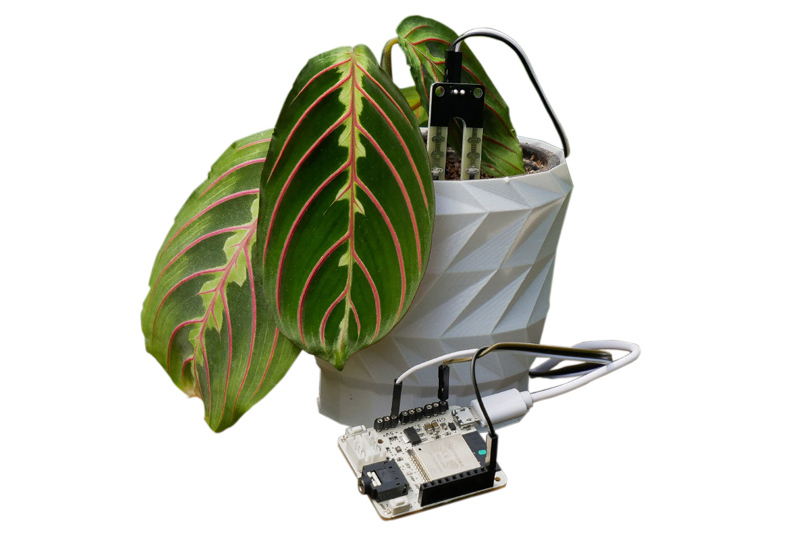 Assemble a circuit to tell you when your plants need a watering! We’ve worked through the initial projects now and are starting to get the hang of it. Perfect for anyone with budding engineers or developers in the family. Great fun for all ages. I ordered this for my child’s birthday but have found my partner playing with it too! My child loved building the projects and being creative while playing with it too. The online tutorials are really easy to follow. We made a burglar alarm to warn if nosy parents go into their room – I love how the kit gets the creative juices flowing. 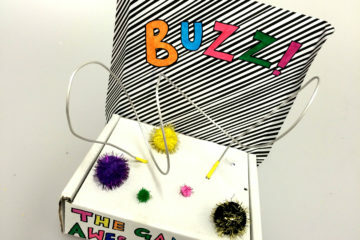 Fun to play with but also very educational at the same time. I’m thinking of ordering another for a techie friend, who without a doubt will get hours of fun from it too. Great price and fast delivery, A+++. I’ve never really done anything like this before but I had a few ideas I wanted to try that weren’t on the market. As a complete amateur, I did find it quite tricky to begin with and a little frustrating at times but I found that the guys on the site were really helpful and clear and I finally managed to get my ideas to come together. My kids were impressed with my ice cream cooler invention that I made, and I’m already planning projects for us to do when they get older! Bought this kit for for my Nephew at Christmas – amazing value for money. He’s quite interested in electronics was playing with it all day. It reminds me of the old crystal radio kits they used to sell, but updated for the new millennium. It’s nice to see that children can still be enthralled by electronics.